At this point, we probably have to call this launch one of the marshmallow variety, given how it’s going. I’m working to tweak and fill in pages behind the scenes while trying to keep up with the publishing (that’s the real work) behind those scenes, and meanwhile there’s life and taxes and housework and day jobs to attend to. But anything worth doing is worth doing well, and anything worth building is worth building solidly. As my father would tell me. 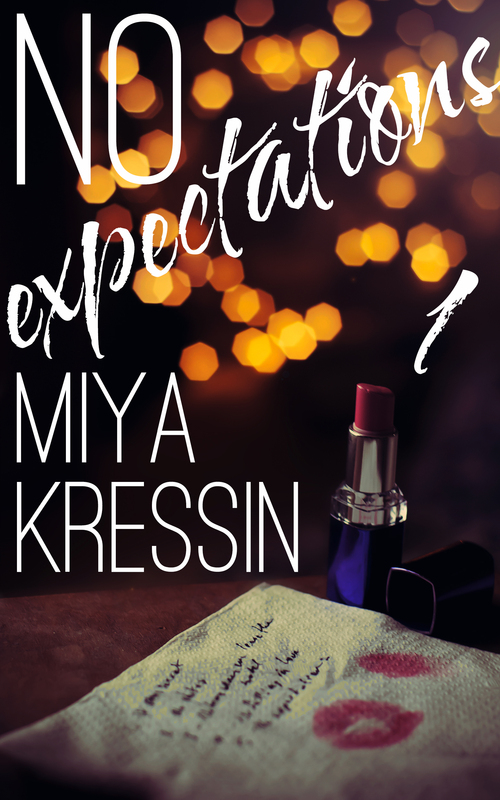 This summer, Exciting Press has at least two brand new titles on the way: Miya Kressin’s great new No Expectations and Nick Earls’ truly excellent The True Story of Butterfish, as I mentioned a week or so back. And I mentioned an Easter egg, and now that it’s Easter, I think it’s only appropriate to reveal it. The astute among you will have caught the “1” there on the No Expectations reveal. And if you didn’t you can see it right there in the cover. We’ll be serializing it. In five parts, starting on the first day of summer. 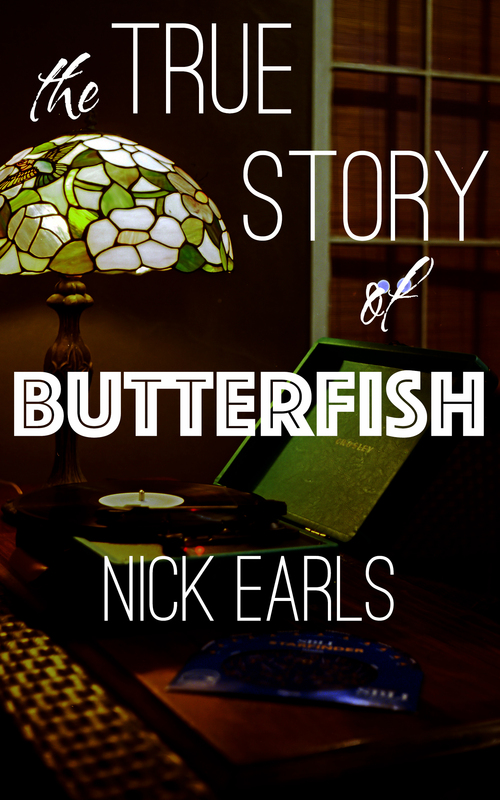 We’ll be doing the same thing with The True Story of Butterfish, as well as Nick’s other novel Analogue Men. No cover reveal there, because I’ve been working on the text first and haven’t gotten to the cover yet. You can, however, expect a late summer/early autumn release for that one. As far as I know, both will mark the first publications of those two novels outside Australia and New Zealand (where Nick’s huge). We’re doing it as an experiment, much as Nick’s Wisdom Tree novella collection was. But keep an eye out, and expect to see installments announcements as we go. We’ll also be looking at doing preorders. And I’m saying “looking at” and “experiment” because I’m not yet sure about this format, but I’ve talked to both Nick and Miya about it and both have been encouragingly excited about it.